I hope you are doing well! I am sending you information regarding a “bucket list” trip. Trinity Baptist Church, LC, is hosting a trip that retraces the 2nd missionary journey of the Apostle Paul. 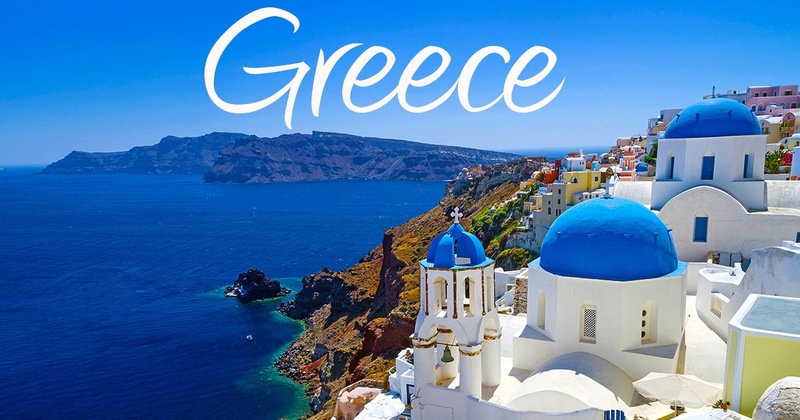 This is a 11-day combination land and cruise trip with the primary focus on Greece and Turkey. No doubt it will be a “trip to remember” as we retrace the sites of the Apostle Paul’s 2nd missionary trip. The trip will be April 30-May 11, 2019. Not everyone will have the time, financial resources, and interest in this type of trip; however, you may know of a few people who do. Please let them know about this trip! It is a rare occasion that an opportunity like this comes along. Especially going with other Christians from the Lake Area. Click the button below to find information about the trip. If someone has an interest, please have them contact Rick Ellis immediately as there is an upcoming deadline!